Find out about our Decanter World Wine Awards 2014 Veneto judging panel with biographies of the Regional Chair Richard Baudains plus Alex Hunt MW, Andrea Briccarello, Ben Robson, Chris Murphy, Daniele Cernilli, Emilio Del Fante, Emily O’Hare, Igor Ryjenkov MW, Michael Garner, Rebecca Palmer, Rémi Cousin, Sebastian Payne MW and Sergio De Luca. Baudains was born and bred in Jersey in the Channel Islands and trained to be a teacher of English as a foreign language. After several years in various foreign climes, he settled in Italy’s Friuli-Venezia Giulia, having previously lived in Piedmont, Tuscany, Liguria and Trentino-Alto Adige. 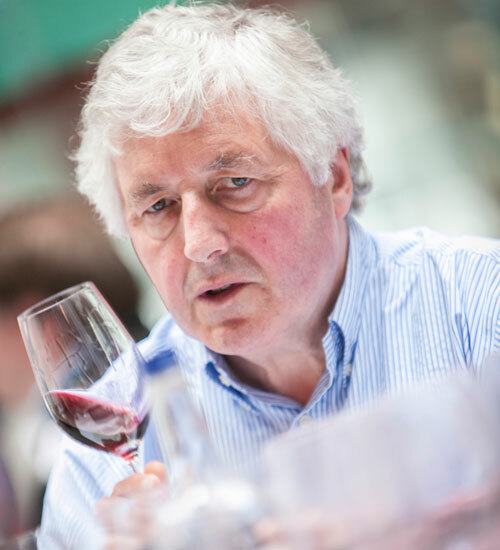 He wrote his first article for Decanter in 1989 and has been a regular contributor on Italian wines ever since. 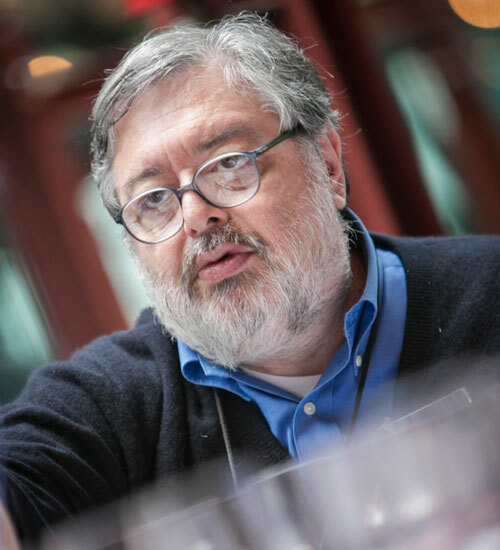 His job as director of a language school leaves time for many wine-related activities, including writing for Slow (the magazine of the Slow Food Movement in Italy), editing, translating, leading tastings and lecturing in wine journalism at the Università delle Scienze Gastronomiche. 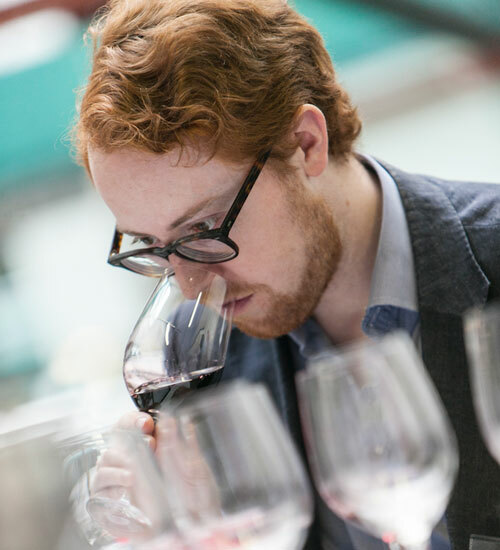 Alex Hunt MW joined the wine trade as a van driver for Oddbins while studying philosophy and psychology at Oxford, where he captained the varsity blind tasting team. After graduating in 2000, he joined Mayfair Cellars, holding both sales and buying roles, before moving to Berkmann Wine Cellars in 2006, where he is currently purchasing director. Hunt received the Madame Bollinger Medal for excellence in the Master of Wine tasting exam, and since February 2012 he has written a regular column on taste and tasting for JancisRobinson.com. 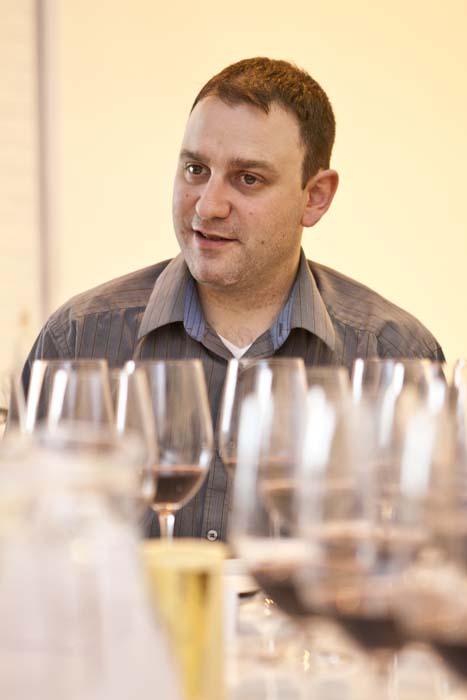 Andrea Briccarello is head sommelier at La Chapelle, the winner of Best Wine List at the National Restaurant Awards 2011. He was previously group sommelier and wine buyer for Corrigan’s Mayfair, Bentley’s Oyster Bar & Grill, and Lindsay House, and has also worked at Michelin-starred Umu. In 2009 he was named Sommelier of the Year by Taste of London, and he was the winner of the Wines of Roussillon Dessert Trophy in 2010. Ben Robson has always worked in the wine trade. In 1994 he opted for self-employment when he established Bat and Bottle, which he still owns. His company imports wines from small Italian estates and intermittently from France, Spain and Portugal. 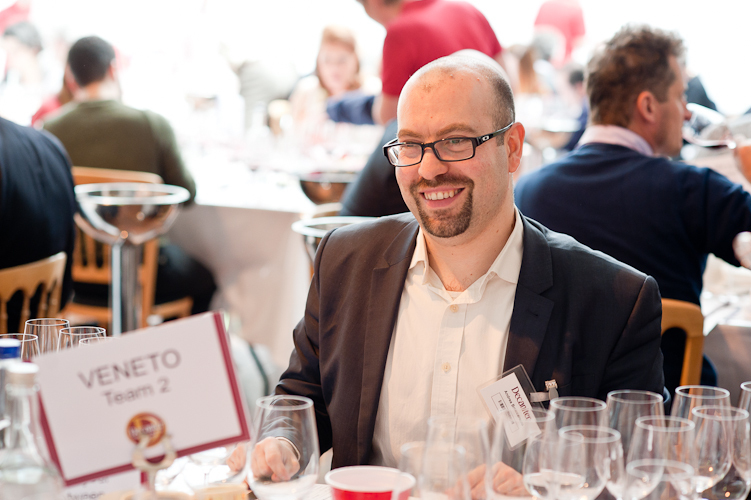 Ben is also an occasional WSET educator, a regular visitor to Italy who has not missed a Vinitaly since 1996. Daniele Cernilli was born in Rome and graduated with a masters in philosophy. In 1979 he began his career in the wine trade at Vini & Liquori, a monthly magazine, before going on to co-found what would become the annual Gambero Rosso Vini d’Italia in 1987. Cernilli has held various editorial positions, including editor-at-large of Gambero Rosso magazine and Wine Travel Food, and in 1988 he was named editor-in-chief of Vini d’Italia (also published in English as Italian Wines), where he directed the tastings of wines entered from all over Italy – from a few hundred in the first edition to over 18,000 in the 2010 edition. In 1999, Cernilli started writing for Rai Sat/Gambero Rosso Channel and, in 2009, he was made editor-in-chief of the programme. Cernilli has consulted for the Associazione Italiana Sommelier and the Worldwide Sommelier Association, and is currently working on his own Italian and English web magazine, DoctorWine.it. In 2013 he began cooperating with ONAV (Organizzazione Nazionale Assaggiatori di Vino), Spirito di Vino, Sette (weekly of the Italian leading newspaper Corriere della Sera) and Pagina99 (weekly magazine for art & culture). Emilio Del Fante is a career maître d’hôtel. He entered the hospitality industry in 1970 upon graduating with a diploma federale di maître d`hôtel from Switzerland and has worked in a number of positions related to the profession ever since. Between 1974 and 1986, Del Fante worked seasonally between the 5 star Palace Luzern and the Hotel Seehof Davos, first as chef de rang and then as maitre d’hotel, with occasional work/study breaks in the UK and a year long stint aboard the Royal Viking Star. For the next six years, Del Fante was maitre d’hotel and head sommelier at the one Michelin star Santabbondio Restorante (Martin Dalsass). Del Fante has been the maitre d’hotel and head sommelier for the Grand Hotel Villa Castagnola in Lugano since 1995, was named Best Sommelier of Switzerland 2001 and he received his professional sommelier diploma from the Italian Association of Sommeliers in 2003. Emily O’Hare is the head sommelier, wine buyer and WSET tutor at London’s River Café, where she has worked for almost seven years. 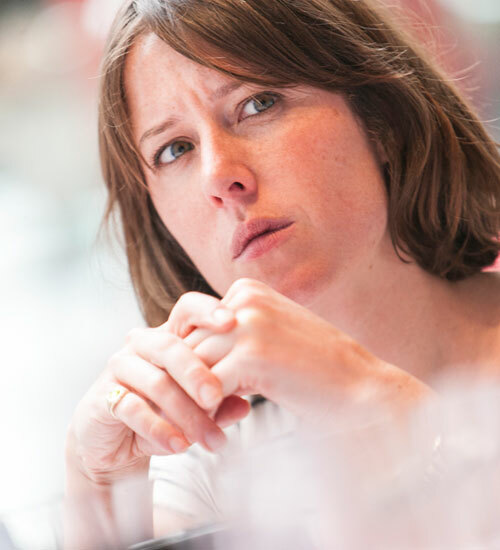 She also writes about Italian wine for various publications and sits on the judging panels for Decanter. 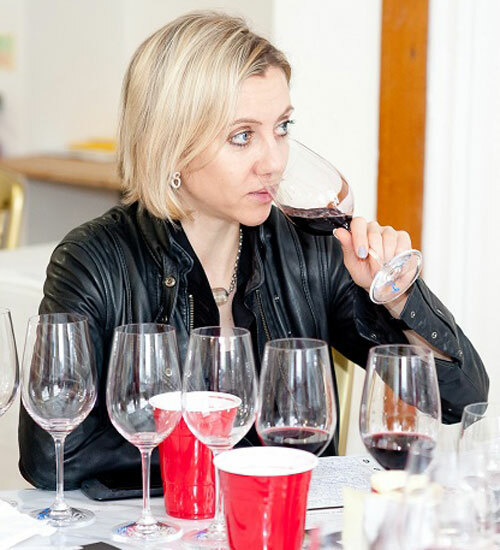 In May 2012 O’Hare won the Harpers Wines & Spirits Sommelier of the Year Award, and in her spare time she runs a women’s tasting group Women, Know Your Wine! and also The London Wine Sessions, a bi-annual wine festival which includes talks and tastings, music and food. Igor Ryjenkov MW is the buyer for VINTAGES, the premium division of the LCBO, looking after France, Italy and sparkling wine. Ryjenkov moved to Canada from Russia shortly after graduating with a degree in International Journalism. His interest in wine was sparked by a tasting at a Niagara Peninsula winery, and within the span of seven+ years, Ryjenkov went from a complete wine novice to becoming the first Master of Wine in Canada in 2003, receiving Henkell-Sohnlein Award for the best dissertation. He is the only Russian national to gain this accreditation to date. After seven years in retail in Ontario’s two largest LCBO locations, he progressed to the buying position in 2006. 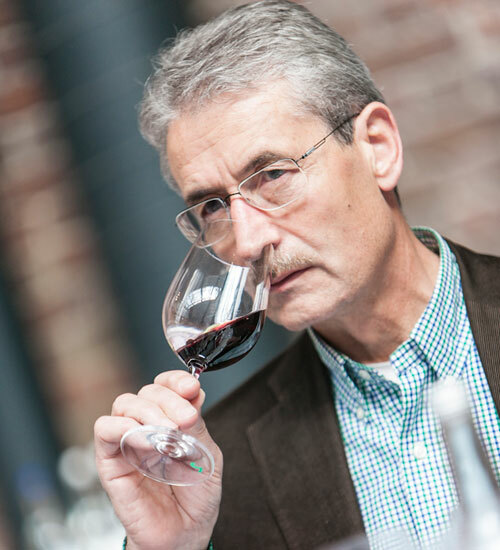 As an MW, Ryjenkov is active in the IMW’s and other wine educational programs; he created the prototype of the introductory IMW Masterclass, and is a member of the Board of Directors of the IMW North American branch. Ryjenkov has also contributed to or edited a number of wine books and manuals, and judges, mentors, lectures and consults. 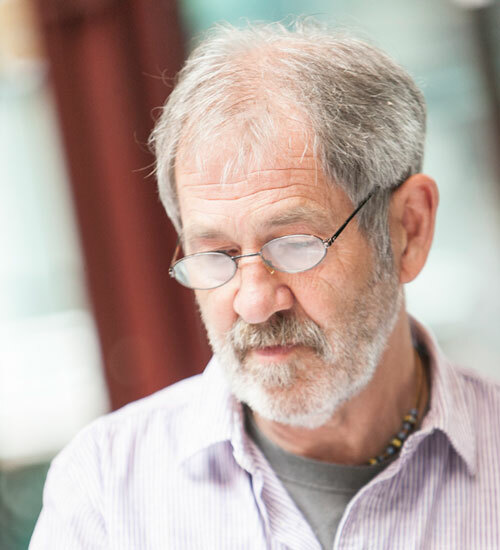 Michael Garner has worked in the wine business for more than 30 years and has specialised in Italian wine for more then 25 years. 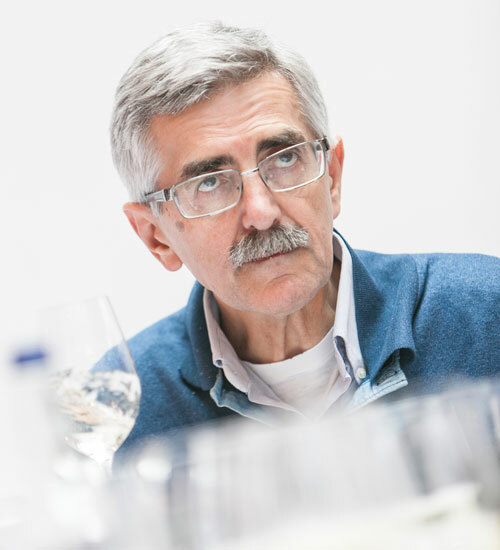 He is the co-author of Barolo: Tar and Roses, is a regular contributor to Decanter and has taught for the WSET. He lives in rural Devon with his family and two large Briard dogs. Rebecca Palmer is associate director and buyer for the Corney & Barrow Group based in London, Hong Kong and Singapore. As head of commercial buying, she is responsible for the core portfolio of both Corney & Barrow’s merchanting and wine bars businesses, covering all world regions except Bordeaux. Prior to working for Corney & Barrow, Palmer was a buyer at Direct Wines (Laithwaites), specialising in France and South America. A modern languages graduate, she has worked in the wine trade for 17 years. 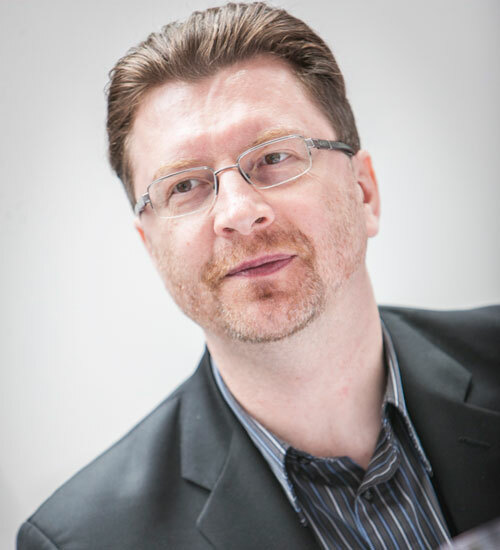 Originally from France, Rémi Cousin moved to the UK in 2004 to work with Hotel du Vin. In 2008, he joined Heston Blumenthal’s Michelin three star The Fat Duck as assistant sommelier. Cousin won the Chaîne des Rôtisseurs’ National Young Sommelier of the Year competition in 2011 and went on to represent the UK at the International Young Rôtisseurs Sommelier of the Year competition in Athens where he finished as runner up. He was among the 12 finalists for the 2012 Moët U.K. Sommelier of the Year award. Cousin holds the Advanced Sommelier Certificate from the Court of Master Sommeliers and is currently preparing for the Master Sommelier Diploma. Sebastian Payne MW joined the wine trade in 1970 at Fred May, a shipper specialising in the wines of France, Germany and Hungary. Three years later he joined The Wine Society as promotions manager, responsible for publications, and in 1977 he passed his MW. Payne was appointed chief buyer in 1985, has travelled to all of the world’s major wine regions, and is a Chevalier dans l’Ordre du Mérite Agricole. In 1995, he served as chairman of the Institute of Masters of Wine, and in 1996 he was chairman of the Masters of Wine examiners. 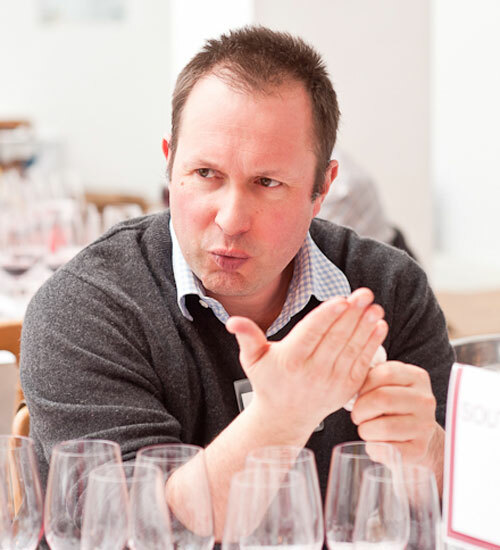 Having stepped down as chief buyer, Payne remains an integral part of The Wine Society’s buying team and currently sources its Italian, German and Eastern European wines, as well as writing for the Society List and website. 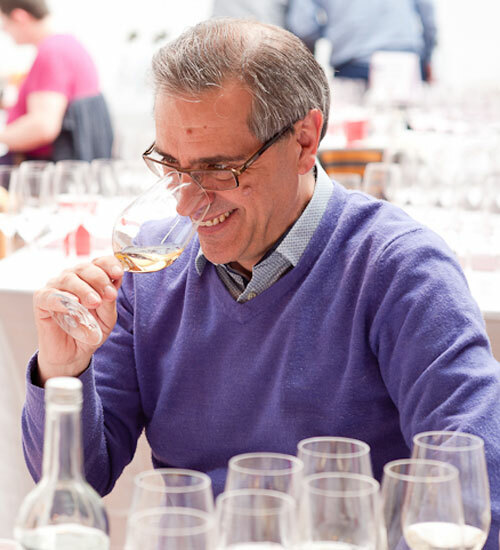 Sergio de Luca is director of buying for Italy at Enotria World Wine. 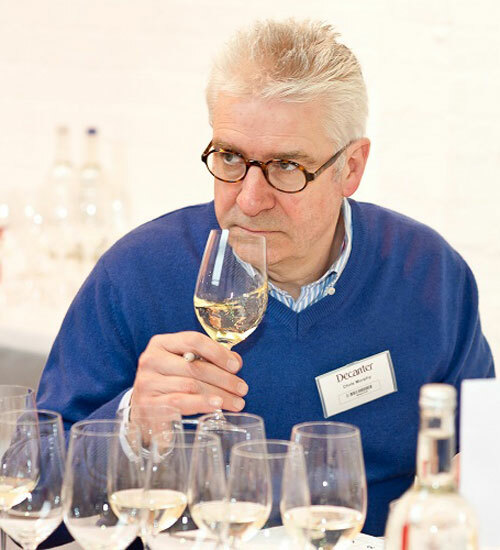 He has over 30 years’ experience in the UK market, and has been at Enotria for more than 25 years. de Luca’s family is in farming and all his experience is connected with the wine world, having studied and completed a degree in winemaking in Italy.